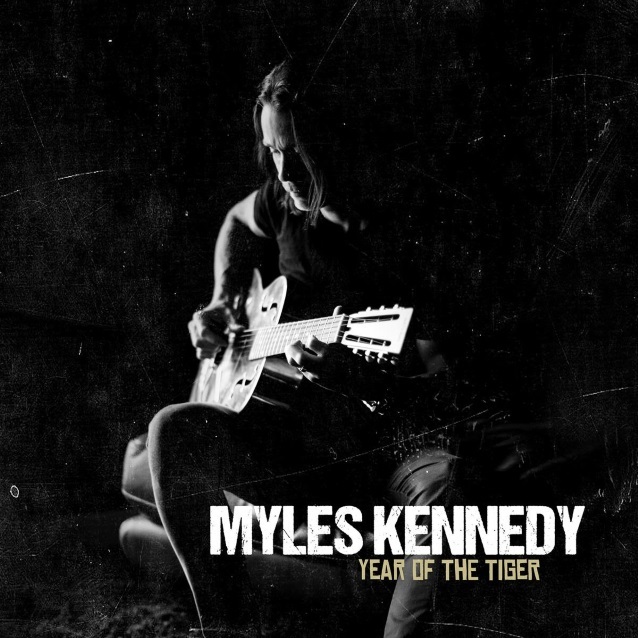 Myles Kennedy has released the song "Love Can Only Heal", taken from his debut solo album, "Year Of The Tiger". 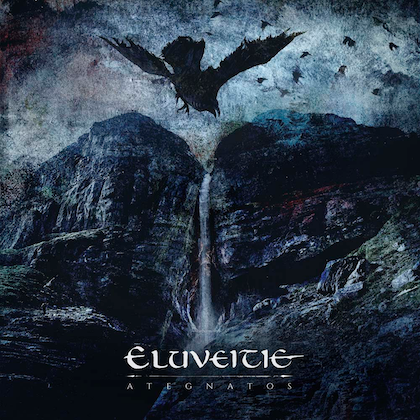 Due on March 9 via Napalm Records, the effort was helmed by ALTER BRIDGE's longtime producer Michael "Elvis" Baskette. 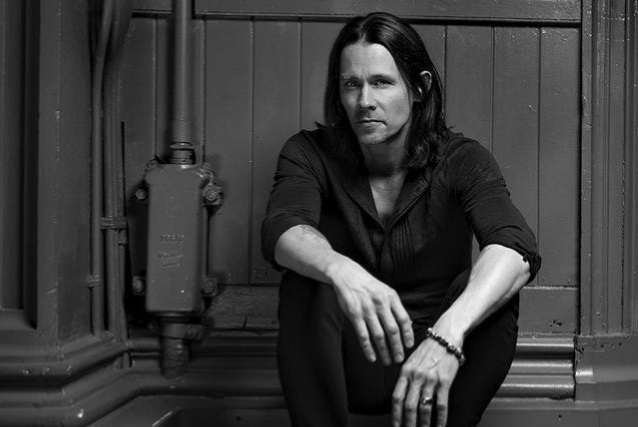 The acclaimed singer/songwriter known for his work with ALTER BRIDGE as well as SLASH FEATURING MYLES KENNEDY & THE CONSPIRATORS recently completed the highly anticipated record, which is available for pre-order in various bundle configurations at this location. On "Year Of The Tiger", Kennedy embarks on his first venture as a solo artist by embracing musical elements and influences he hasn't explored until this point in his career. His appreciation for the blues and acoustic based music can be heard throughout the 12-song concept record inspired by the loss of his father when he was a child. The multi-instrumentalist played lap steel, mandolin, banjo and bass in addition to the guitar on the record. This shift in instrumentation helped create a new sonic canvas that some might consider a departure from the high gain wall of sound Kennedy has been associated with. 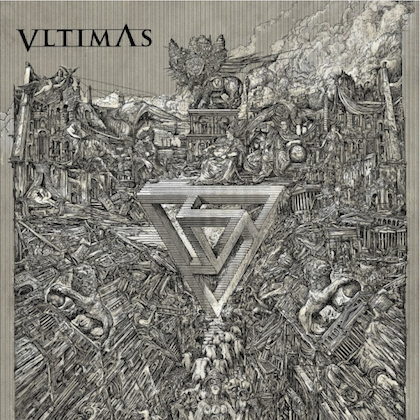 Examples of this can be heard throughout the record, from the hypnotic drone of the title track, to the intricate finger style approach of "Haunted By Design" and "Ghost Of Shangri La". "Year Of The Tiger" is a personal story framed in a new context from an artist willing to take chances. It's also a story that took decades to summon up the courage to tell. 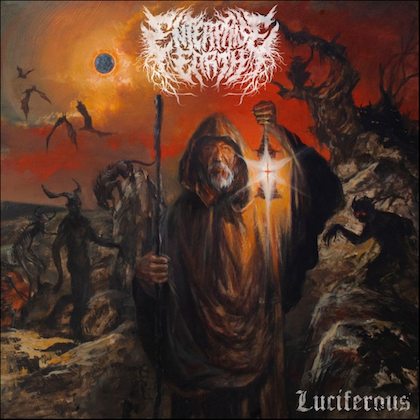 "Year Of The Tiger" was described by Kennedy in a recent interview with Metal Wani as "probably the closest thing to a full-on concept record that I've ever written. I mean, the story is congruent throughout the entire... It basically tells a story from start to finish, and it documents when my father passed away when I was a kid and basically what happened after that with my mom, my brother and I — it tells that story," he said. "So it's a full-on concept from start to finish."